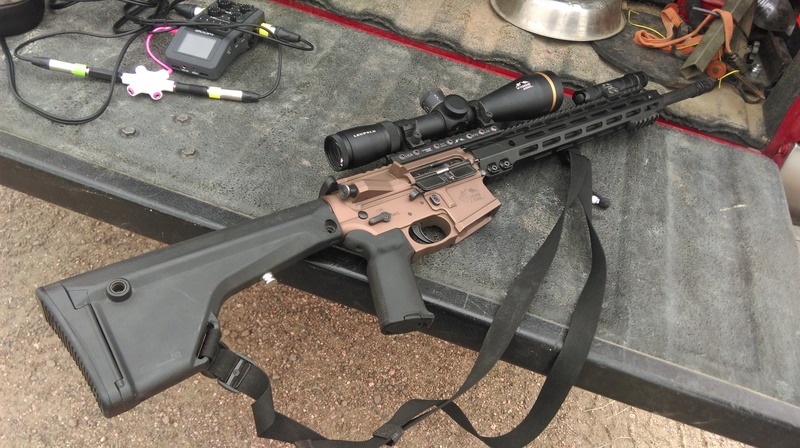 Nick Molina is our guest on The 3-Gun Show podcast and he is here to tell us how he quickly went from shooting IDPA to duking it out with the best in 3-Gun in his 3-Gun Nation Pro Matches. The road wasn’t always smooth but Nick explains how he continues to learn from his mistakes, practice and improve. Why you should leave your practice session on a high note. Support the 3Gun Show podcast by using our affiliate link when you shop at Brownell’s. Just click here and shop like normal. 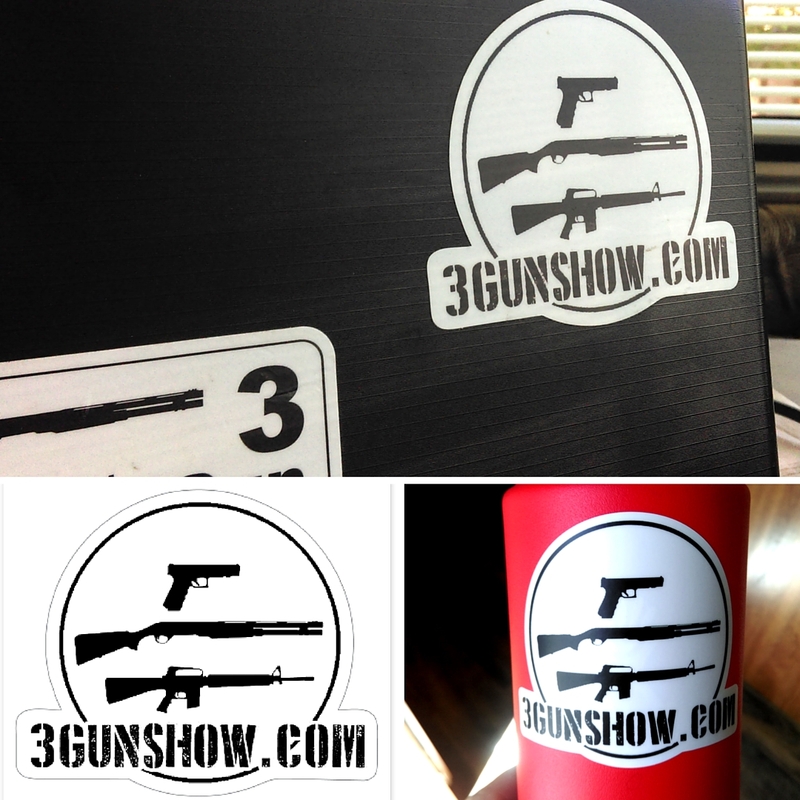 Check out the 3-Gun Show Stickers in the Store! A big thanks to Nick for being a great guest on The 3-Gun Show!